As temperatures start to rise, a national trade body is urging householders to take some simple steps to maintain a healthy environment. 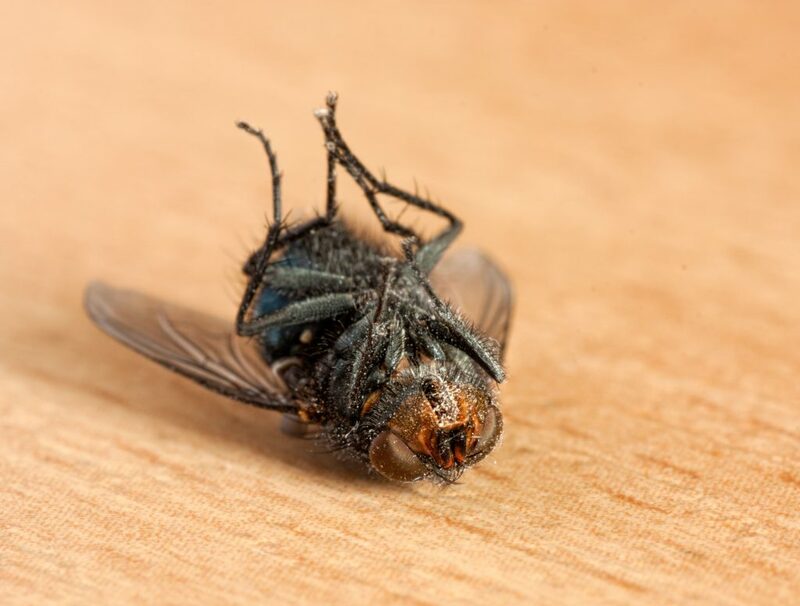 The British Pest Control Association (BPCA) says preventative action can help reduce species such as ants and flies thriving this summer and taking up residence in properties. 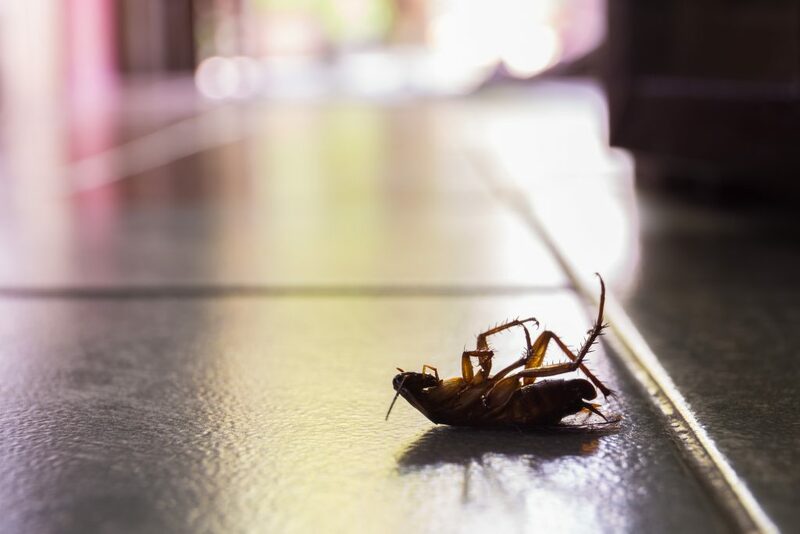 According to Dee Ward-Thompson, BPCA Technical Manager, making homes unappealing for such pests can ultimately help limit their numbers. Dee said: “As summer arrives it is a good idea to tackle some of the cultural aspects that can control pest numbers. “Cockroaches and houseflies need food sources to thrive, so it is important to make sure food waste is in sealed bins with the lid closed. “They also need access to water too and this can be controlled by ensuring spills are cleared up quickly and water is not left in sinks or other areas. 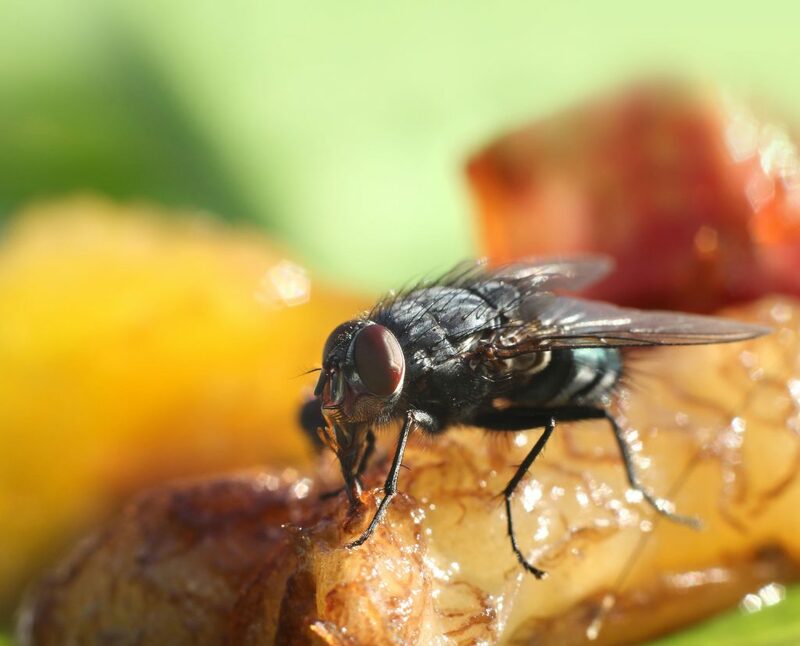 “Humid areas should also be closely monitored as these are places where houseflies thrive. Dee added: “If you’re concerned that you might have an infestation or you’d like to professionally protect your property, the best approach is to contact a professional pest management company. “Ecological issues need to be carefully considered and professionals only use pesticides as a last resort.